Mere-Illusion is photography studio setup by Nor Azman. 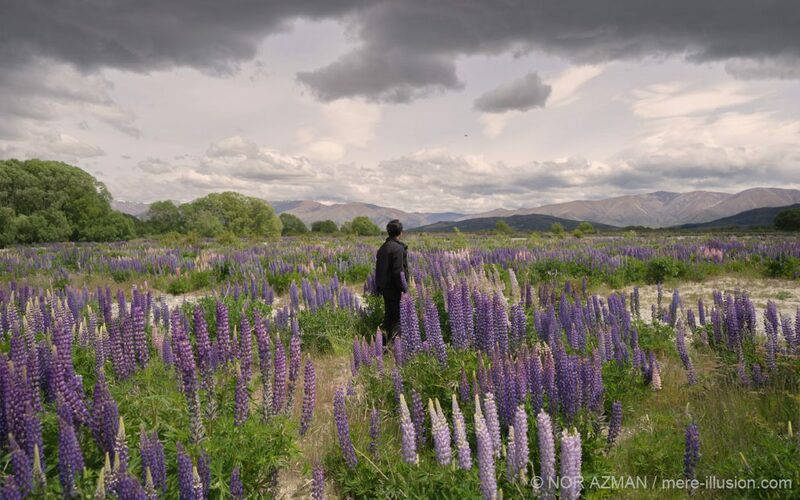 I am a Singapore-based visual effects artist plying my trade in the Hollywood visual effects industry for over 5 years and growing (LinkedIn Profile). 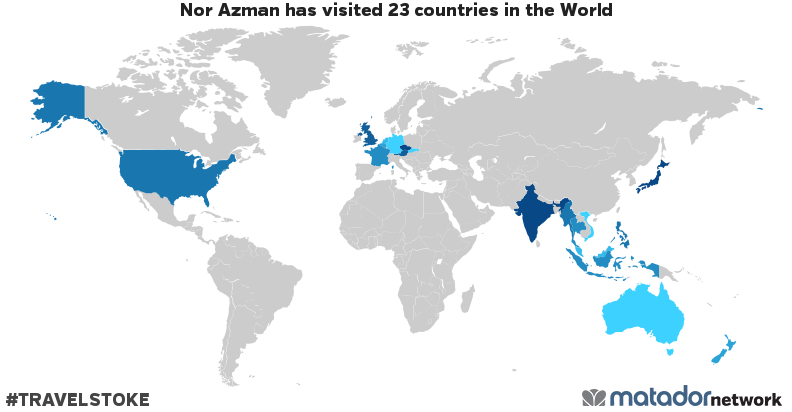 Nor Azman has been to: Australia, Austria, Belgium, Czech Republic, France, Germany, Hong Kong, India, Indonesia, Japan, Macao, Malaysia, Myanmar, Netherlands, New Zealand, Philippines, Singapore, Slovakia, Taiwan, Thailand, United Kingdom, United States, Vietnam.